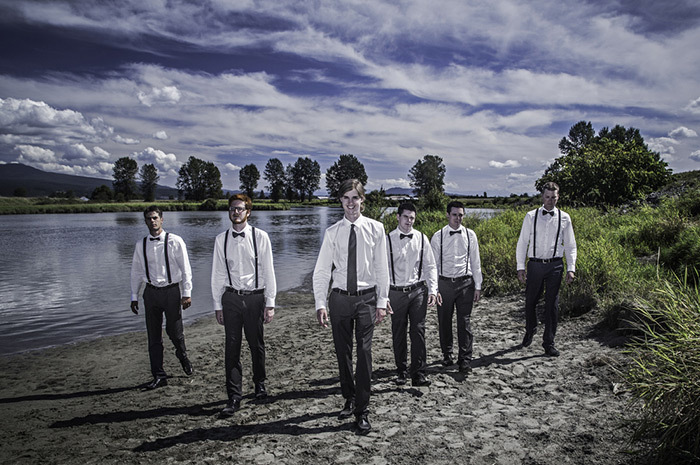 Dynamic Weddings was named Vancouver's BEST Wedding DJ finalist at the Professional BC Wedding Awards. Having provided over 20 years of wedding excellence, they promise you will receive nothing but the best in quality and service! Rated 5/5 stars by 100+ couples and multi time award winning! Trust their proven track record of excellence! They make it easy and affordable. Increase your savings when you combine our DJ service with our other professional services including: MC, Uplighting, Photo Booth, Photography, Videography, Wedding Planning & Day of Coordination. You deserve the wedding of your dreams! Trust the pros at Dynamic Weddings on your special day! 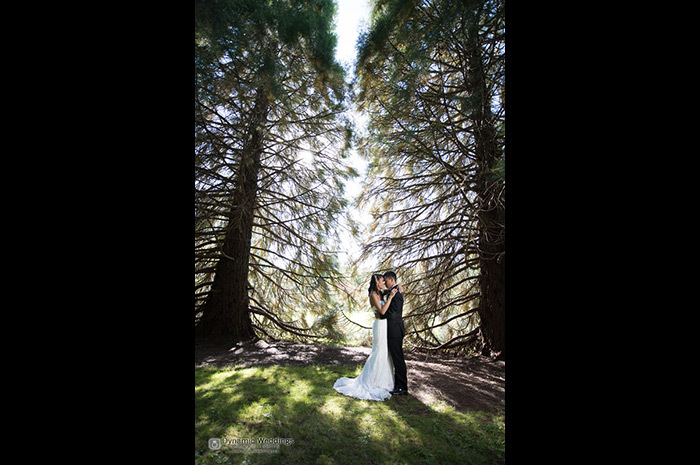 Rated 5/5 stars by 100+ couples, Dynamic Weddings Photography & Videography knows how special your wedding day is and they understand that one of the most important aspects of that day is capturing unique, heartfelt moments. Their commitment to you is that every photo & video will be special and of the highest possible quality. Dynamic Weddings offers truly amazing value with personal service. Combine with their other services including Wedding Planning, Day of Coordination, DJ & Photo Booth for a stress free wedding. Our professional videographers use nothing but the best in professional gear, are personable and work with you to customize and incorporate your unique style! Rated 5/5 stars by 100+ couples and multi time award winning! Trust our proven track record of excellence! 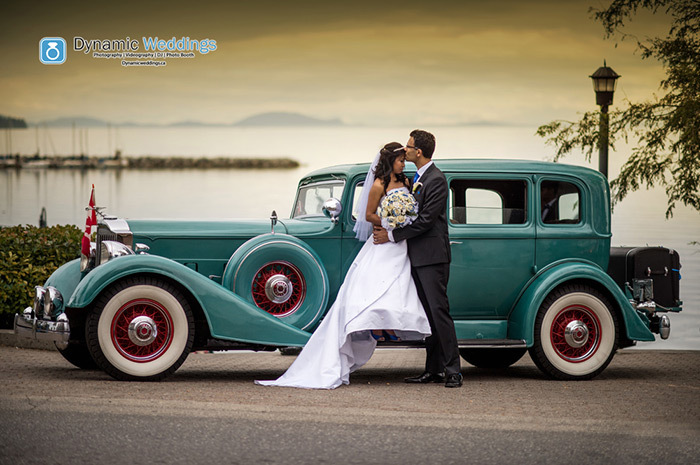 We have 20+ years wedding experience in Vancouver and strive to make it easy and affordable by providing you multiple award winning services. We strive to make it easy and affordable. Increase your savings when you combine our Videography service with our other professional services including: Photography, DJ, Photo Booth, Wedding Planning & Day of Coordination. You deserve the wedding of your dreams! 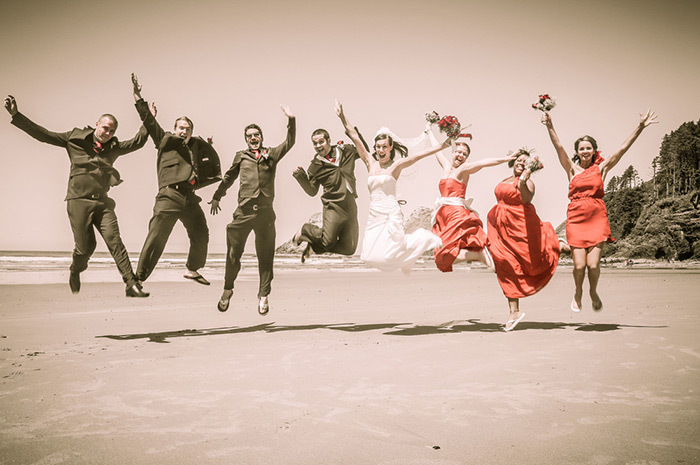 Trust the pros at Dynamic Weddings on your special day! Relax and enjoy your day. 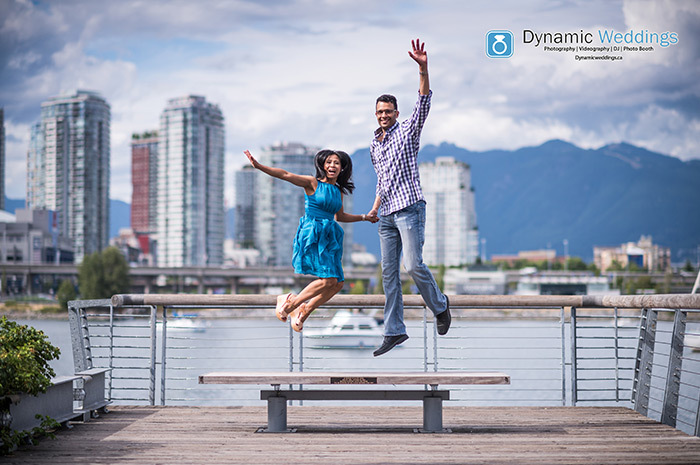 The pros at Dynamic Weddings have 20+ years of wedding excellence in Metro Vancouver and are rated 5/5 star by 100+ couples. They strive to make it easy and affordable by handling as little or as much as you’d like. Working with your budget and needs, Dynamic Weddings are available to guide you with any detail depending on your desire to be involved in the process. You deserve the wedding of your dreams! Increase savings and convenience when combining with Day of Coordination, Photography, Videography, DJ & Photo Booth.